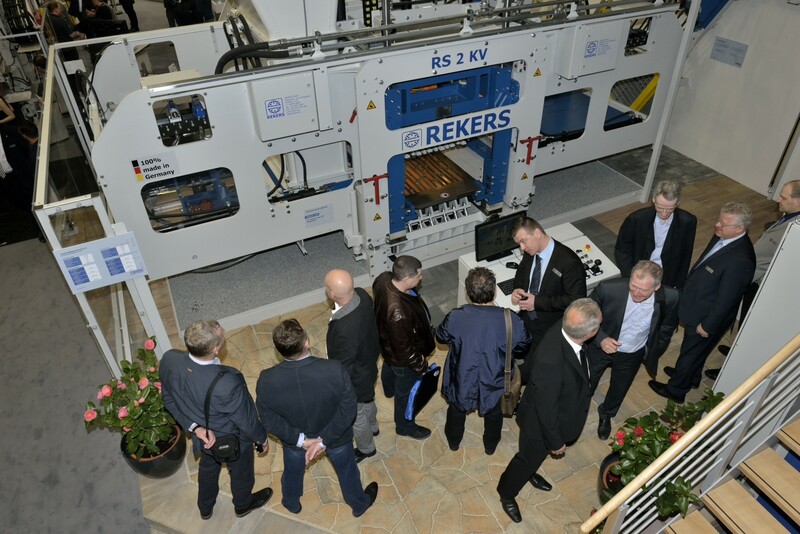 BAUMA 2016 – We thank you for your enormous interest! 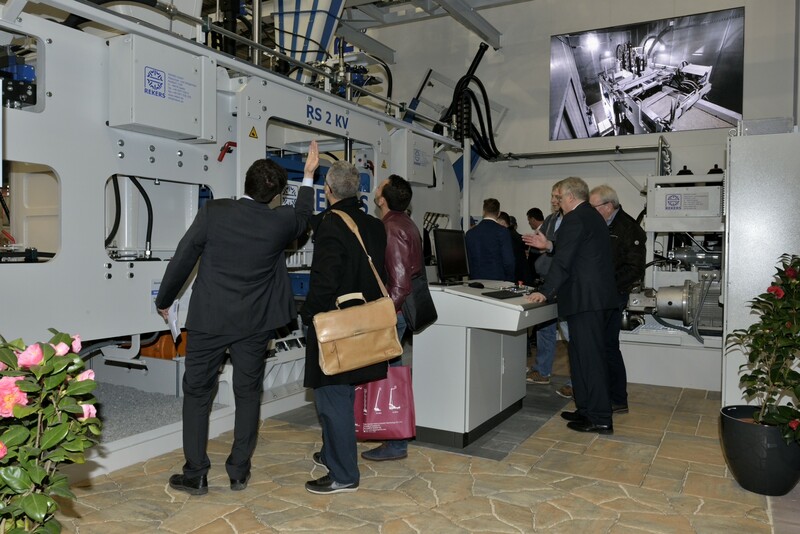 The BAUMA in Munich opened its doors from 11.04 – 17.04.2016. The BAUMA – THE world-wide exhibition for construction, materials and mining machinery, construction vehicles and equipment. As the leading industry meeting place it sets the future trends. 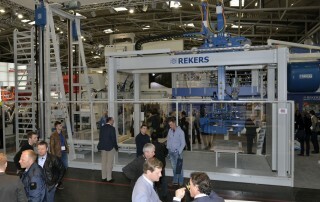 REKERS too presented future trends at this exhibition. 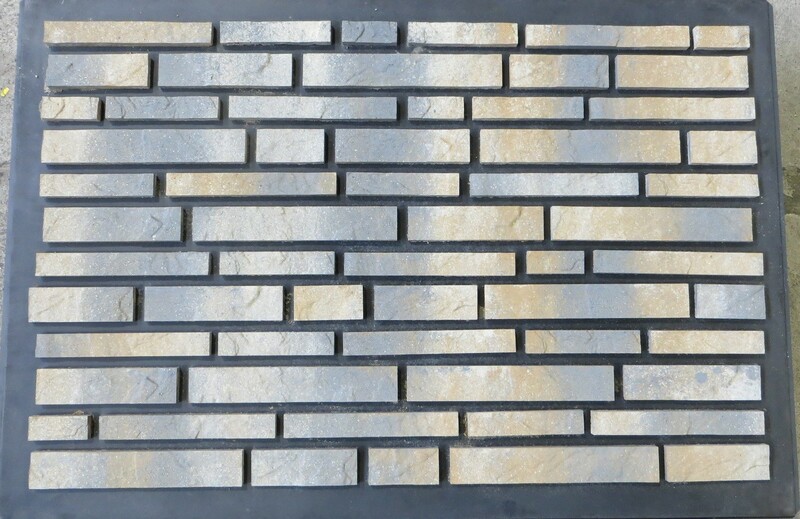 A special highlight was be the new RS2KV concrete block and paver machine as well as the concrete veneer slips with a thickness of just 15 mm (5/8”) which were produced on this very machine. 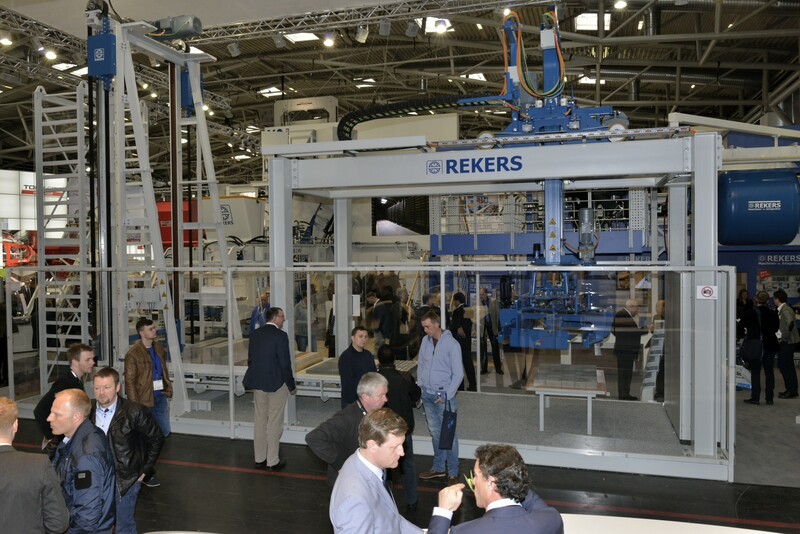 The REKERS RS type of machines are the only table vibration machines that are capable of producing such type of products. 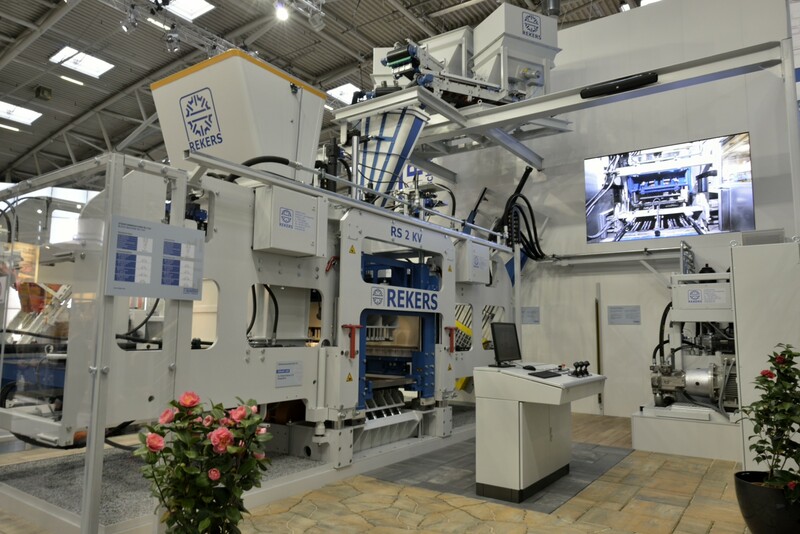 The RS type machine enjoyed exceptionally high interest, as it opens multiple possibilities for new concrete product developments for or customers. The patented compact colour-blend system guaranties a repetitive and defined dosing of up to three different coloured concretes into the face-mix bunker of the block machine, hereby allowing the production of high-value colour-blended products. Due to its compact design it is also very interesting for retrofitting into existing plants. 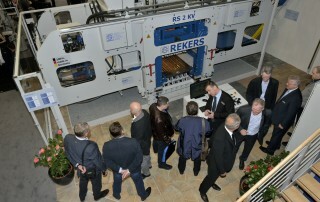 The newest innovation for the production of products with „cores“ was also presented at the BAUMA. 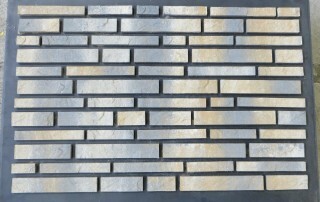 The unique feature is that the cores are totally decoupled from the core-puller and the machine during the vibration process. A further highlight was our loading and unloading device, which allows for a fast and flexible storage of products of different heights into a rack. This alternative to a conventional elevator / lowerator provides several new handling possibilities, as appose to the current finger car solutions. The re-designed cuber RPG 800, impressed with its high speed and efficiency. The design of the trolly drive with 4-wheel servo drive does not require any form of mechanical drive elements such as toothed belt or rack and pinion. This reduces the maintenance costs tremendously. A special highlight was the new REKERS full electric cuber grab with servo drives. In comparison with other alternatives, this grab has an opening stroke of over 700 mm as well as a much higher clamping force. The use of linear guidings also means far less maintenance. 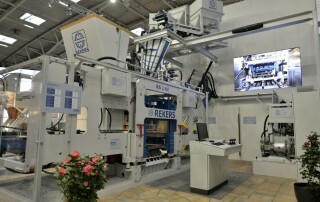 The exhibited 1.500 l overhead bucket system clearly showed the advantages of the REKERS overhead skips. The all-wheel drive does not only cater for driving in curves, but can also handle inclinations of up to 20%. The special coating of the skip allows for an efficient cleaning and prevents concrete contamination. 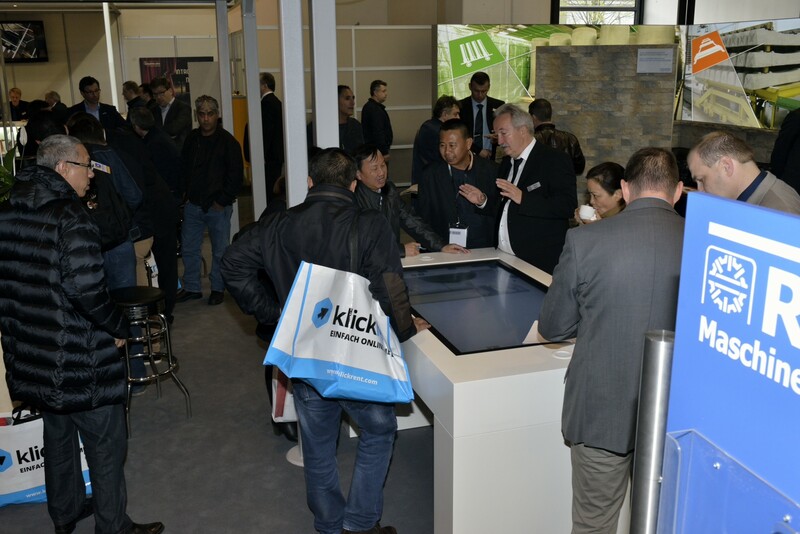 We were very pleased that so many long-standing partners and new business potentials showed their interest in our new innovations and the extreme positive feedback strengths us to continue our strategy to develop and innovate further. We would like to express our deepest gratitude to all visitors for the pleasant discussions, versatile suggestions and positive feedback.